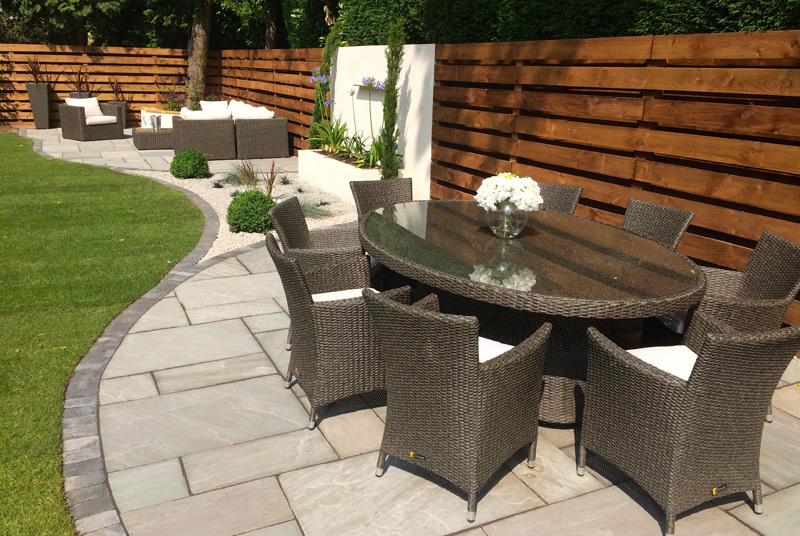 A large entertaining area was important to the client so Style Earth developed a modern and stylish design, perfect for socialising with friends and relaxing. 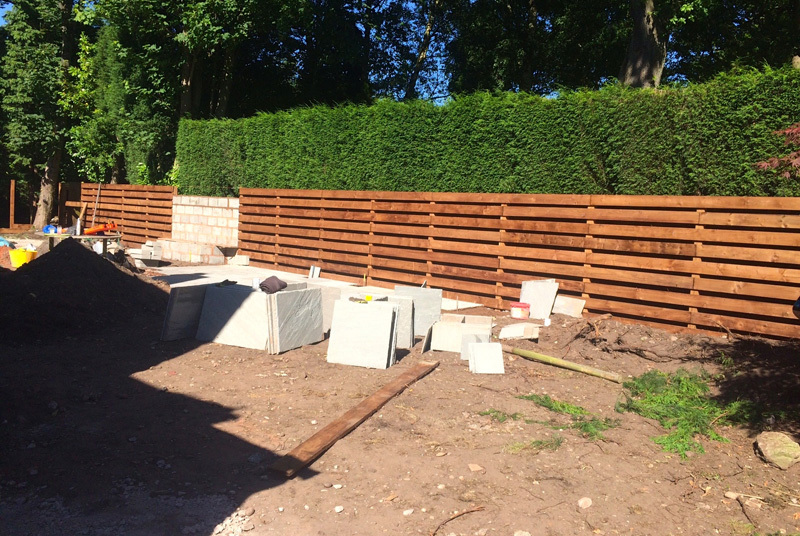 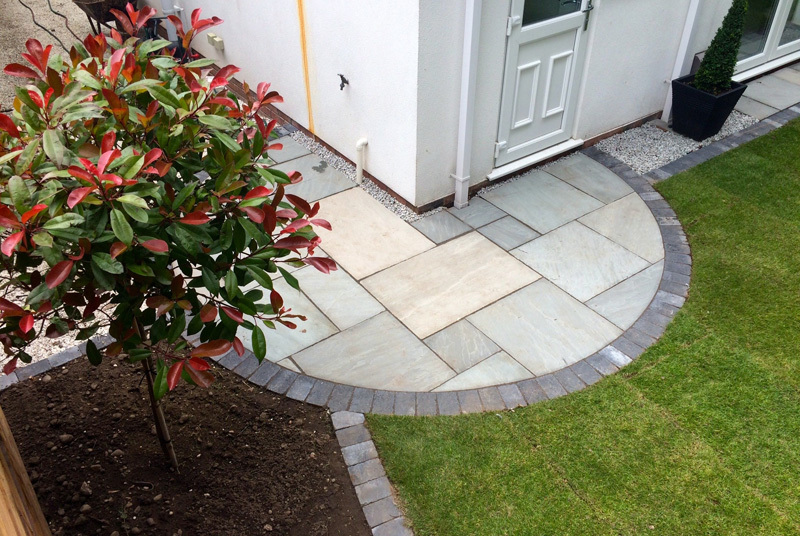 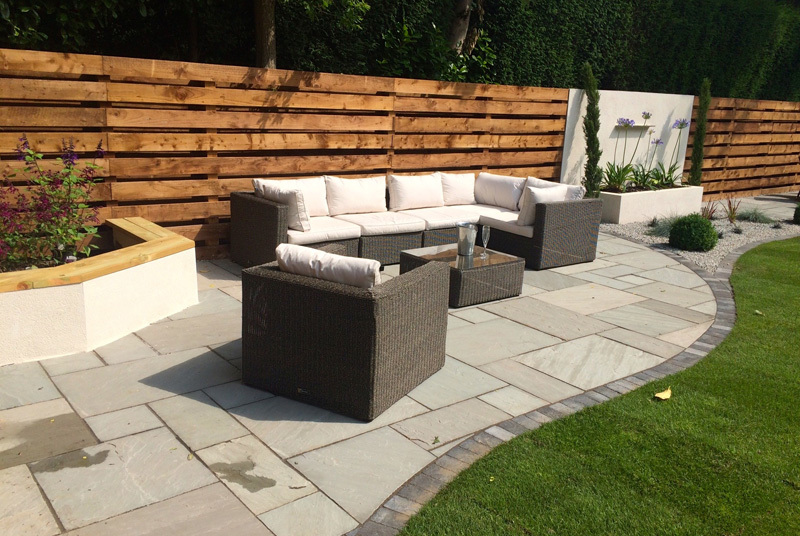 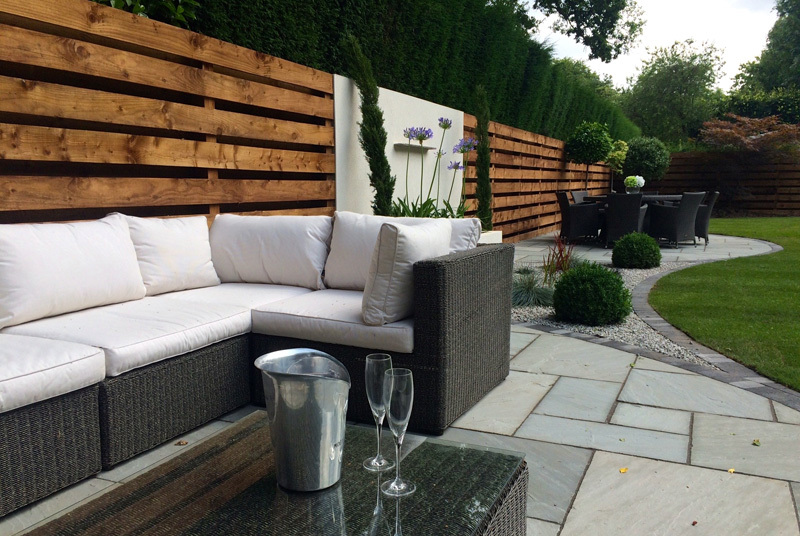 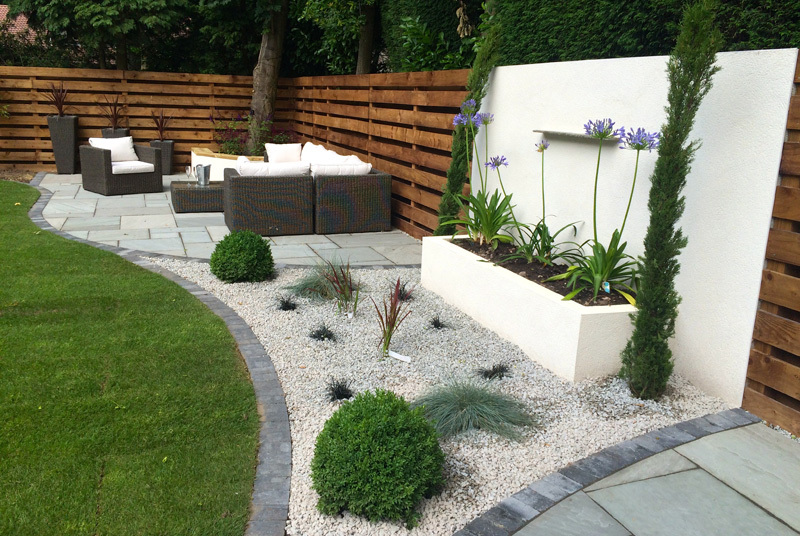 This particular garden is low maintenance and child friendly, offering both a paved areas for seating, lawn and raised rendered planters. 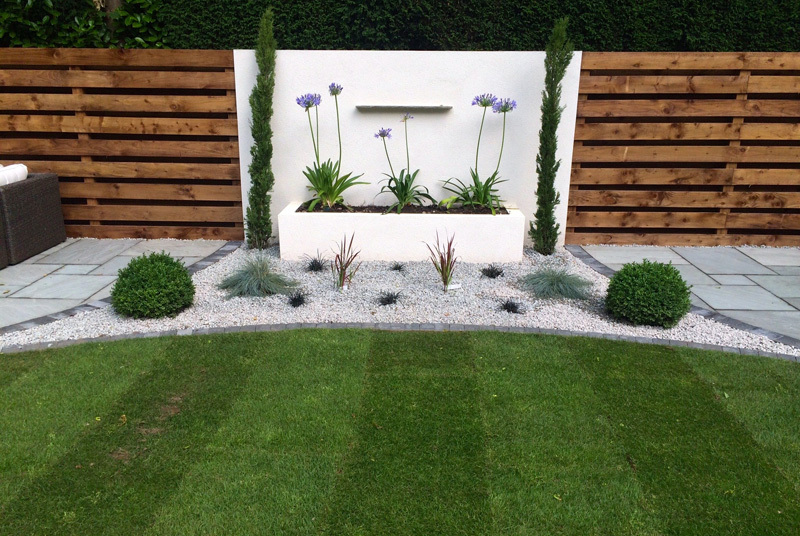 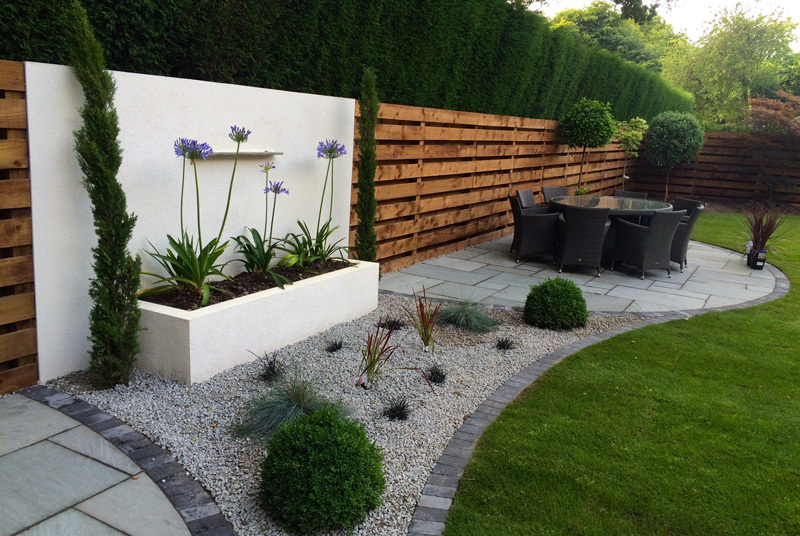 The shaped lawn, rendered walls and range of plants offer colour contrasts to the patio and fence.